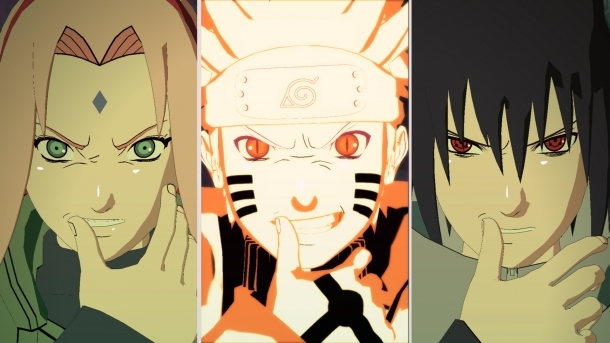 Naruto Shippuden: Ultimate Ninja Storm 4 is a fighting game developed by CyberConnect2 and published by Bandai Namco for PlayStation 4, Xbox One and Windows PC. For the first time ever, Naruto Shippuden will take advantage of the graphics power of the new generation of consoles to deliver a fitting finale to the Ultimate Ninja Storm series. The following pages detail various media released for Naruto Shippuden: Ultimate Ninja Storm 4.